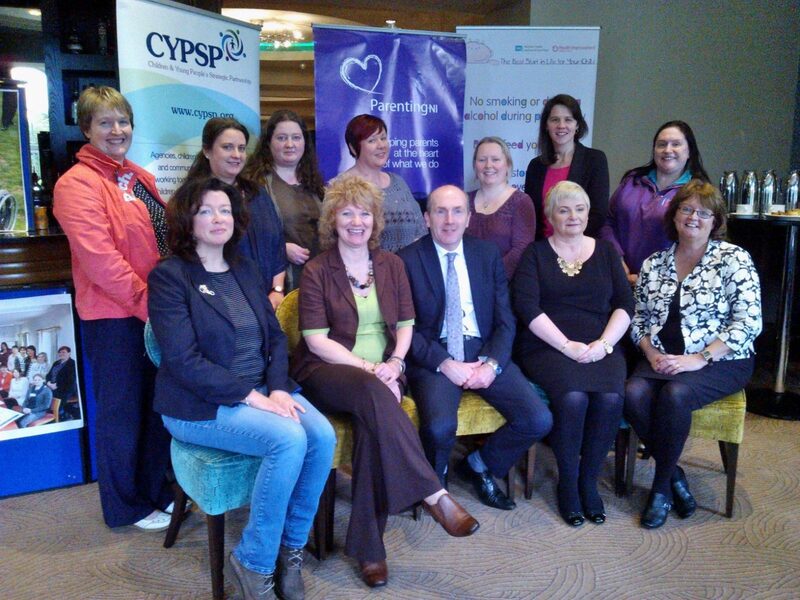 Back in October we met Suzanne Zeedyk with the Fermanagh Parents Voice Group as part of her Tour of the West during Parents’ Week. The tour was organised and funded by the Western Area Outcomes Group, as part of their priority for enhancing emotional wellbeing for children, young people and families. Parents really enjoyed this event; due to it’s success and requests for more information around attachment and attunement, there will be an opportunity to see a film screening of Suzanne Zeedyk’s Master Class on “Strengthening Attachment and Attunement in Families”. This presentation will be of great interest to anyone who is interested in the area of fostering, adoption or children/young people at risk of insecure attachment. Numbers are limited to 100 and allocation of places will be made on a first come first served basis. If you would like to attend please complete the booking form by clicking on the button below and return to Priscilla Magee.